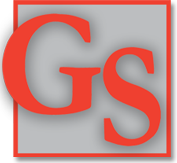 Auto Insurance from the Gardner & Strayer Insurance Group, Inc.
Motor vehicle insurance is required of drivers in virtually every state (though the regulations differ). 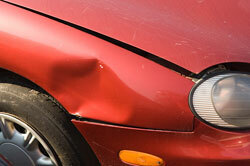 In Ohio, you are required by law to carry a minimum of coverage on your vehicle. There are, of course, many options that comply with the law, and those options become even broader when you consider the type of vehicle you drive and the kind of driving you do! When you speak with one of our agents about auto insurance, we'll learn more about you and your personal or business needs. We will then be able to recommend choices that meet state requirements while considering your own individual circumstances and needs. Do you ride a motorcyle? Have an ATV? No problem! We'd be happy to discuss the options available for your other motor vehicle insurance needs.